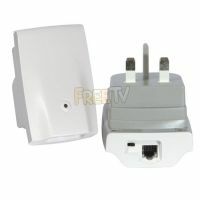 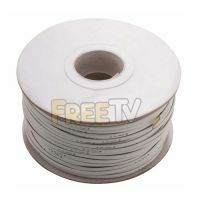 Can be used in the installation of SKY+ Receivers or to just run a Phone Line Extension. 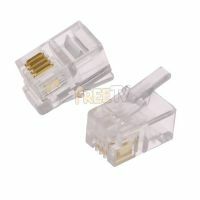 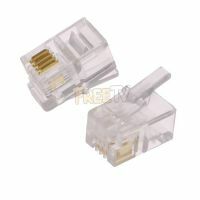 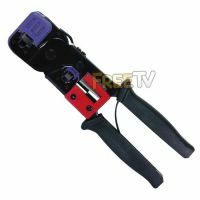 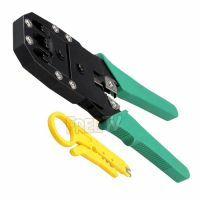 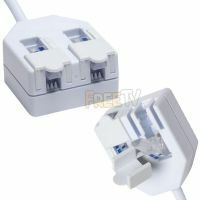 Acts as a Phone Line Splitter so you can add on an extra Phone, Fax or Sky+ Receiver. 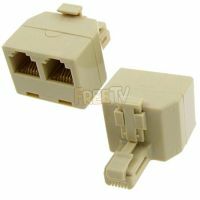 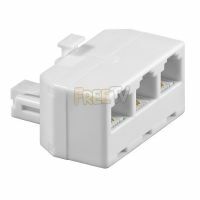 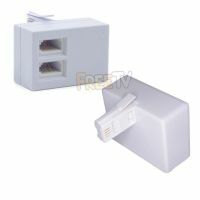 Acts as a 3 way Phone Splitter so you can add on an extra Phone, Fax or Sky+ Receiver.